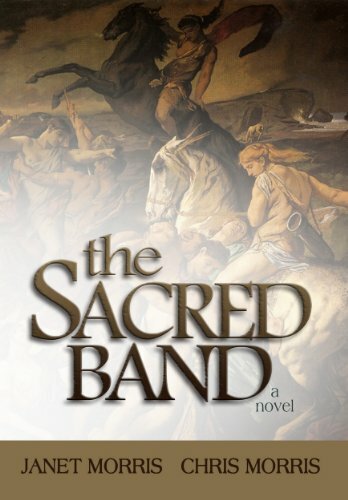 Now you can find the Sacred Band on Qwiki. 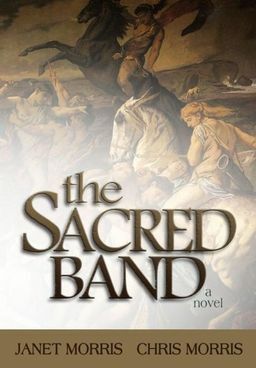 This is a beautiful site with many wonderful images and text from “The Sacred Band of Stepsons” page on Wikipedia. 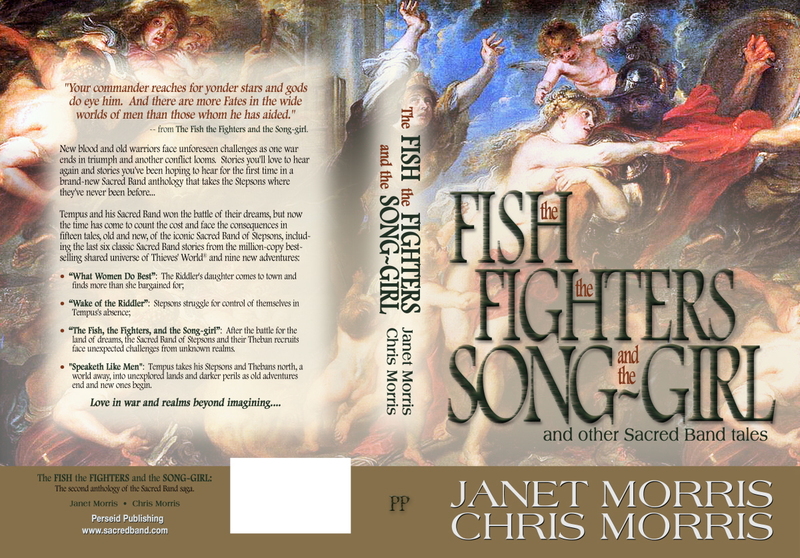 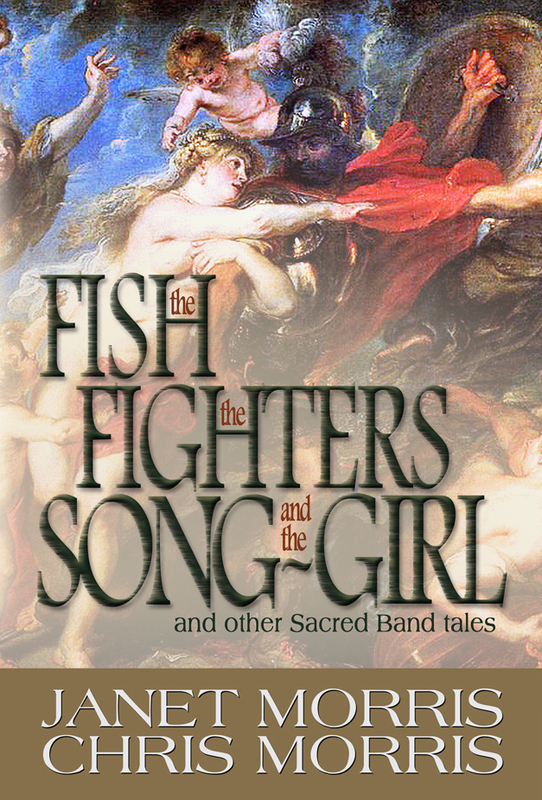 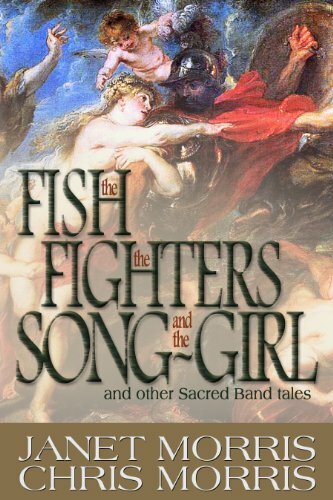 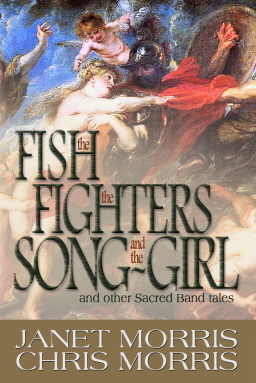 “the Fish the Fighters and the Song-girl,” the newest Sacred Band of Stepsons book and the second of two compendiums of Sacred Band Tales, just got a fine 5-star review on Amazon. 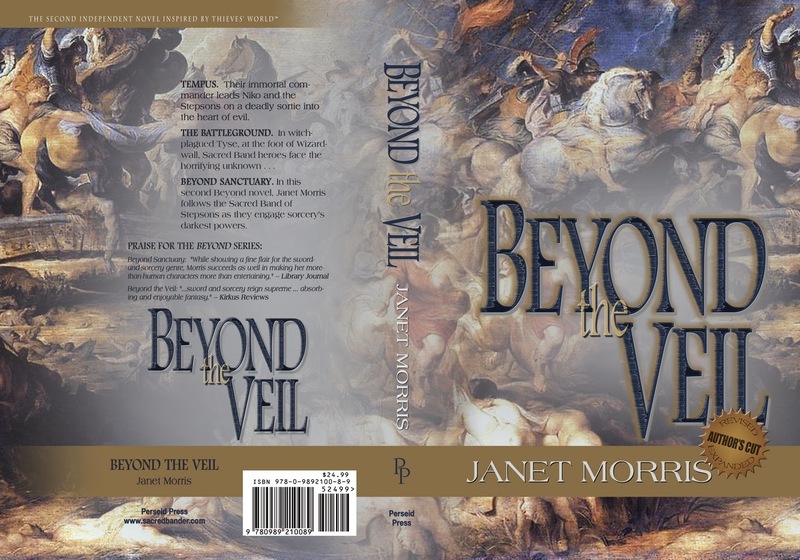 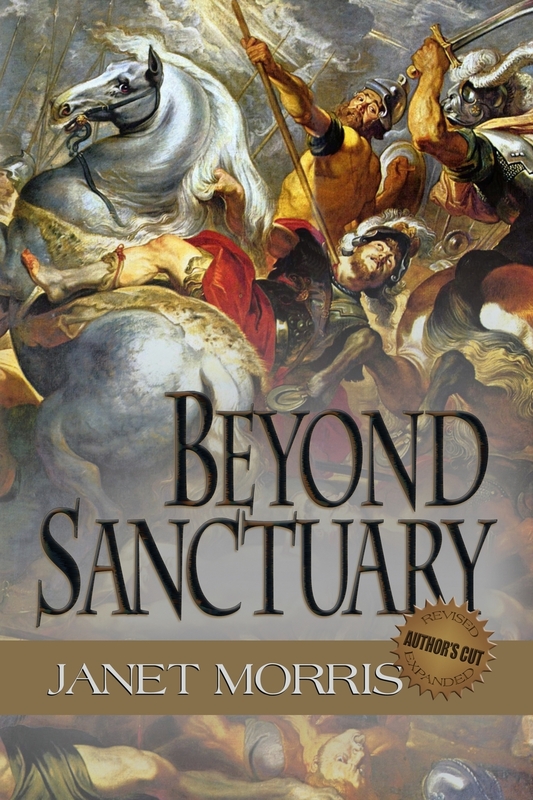 Beyond Sanctuary, the Author’s Cut, reissued to fine reviews. 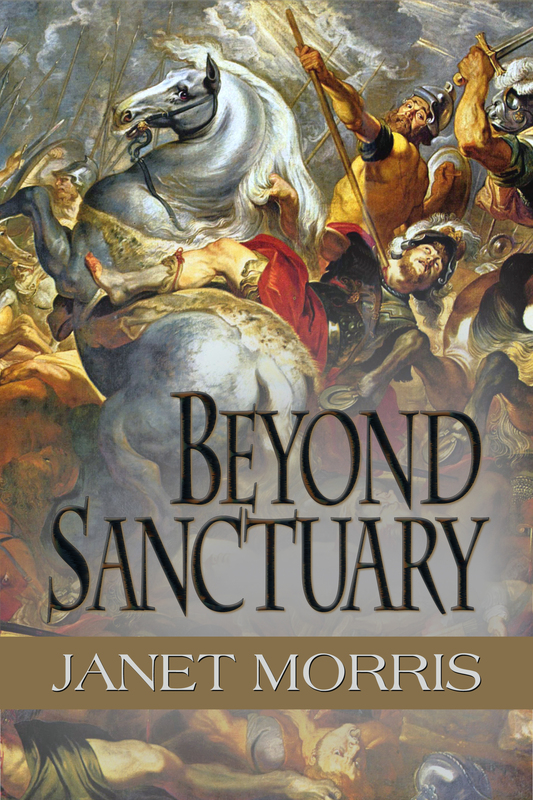 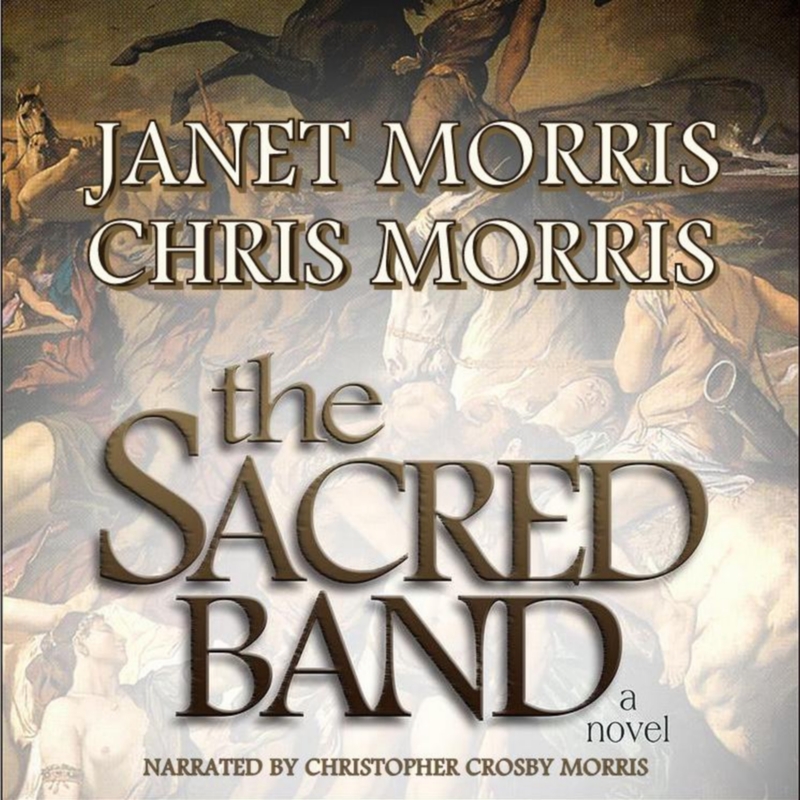 Beyond Sanctuary, the very first Sacred Band of Stepsons novel, just received a fine new review on AMAZON and GOODREADS.